Since the mid-1980s, organizations have been implementing shared services to improve service levels, reduce costs, and improve controls. According to Deloitte, 80% of Fortune 500 companies such as Ford, Intel, Whirlpool and Allergan use shared services in their operations. Although shared services is not a new concept, many organizations struggle with realizing its full potential. As the Deloitte Shared Services Handbook describes it, "It often seems that where ever you are in your shared services journey, you still have a way to go. But the journey is always easier if you have sorted out the fundamentals." It's one thing to take a customer-focused culture and translate that into offering similar service to employees for any number of services like HR, Legal, Facilities, and Marketing. But if you are taking employee requests by email and working out of shared email boxes, there is no way to know whether you are offering high-quality service. Without the right tools in place, you cannot put the right processes and metrics in place to make promises to your internal customers about the service you will deliver. In addition, you cannot determine how well you are keeping those promises. ServiceRocket Senior Technology Consultant Greg Warner elaborated on his experience with shared services. While many businesses are focused on improving products, service development or engineering, there isn’t as much focus on HR, Legal, and Finance until it becomes a problem. Moreover, it is a misconception to think using email to collaborate is “free,” when in fact it is one of the most expensive approaches. It’s expensive not because the email service itself costs money, but because time and energy spent backtracking slows down the workflow process. Teams, like HR, Facilities, Legal, that offer services to (or otherwise handle requests from) employees can finally realize the full potential of a shared services model by implementing a tool like JiraService Desk, and do it at a lower cost. Create easy to use web request forms that make it easy for employees to submit requests and track real-time status of their requests. Ensure communication with requestors is topic specific and transparent, while avoiding confusion by getting lost in a sea of replies and email forwards. Measure requests against service level agreements to track work is getting done in a timely way. Connect specific request forms to relevant help content to make it easy for requestors to find help in the context of their request. Run reports that show all open or unresolved requests to help a team prioritize catching up on their work. The point is that teams like HR, Facilities, and Legal offer service to employees much in the same way that IT-help desks do. Shared services could learn a lot about how to receive, track, work, resolve, measure, report, and continuously improve how they deliver on these service requests so that employees can do their jobs better — that is adding value to the organization. 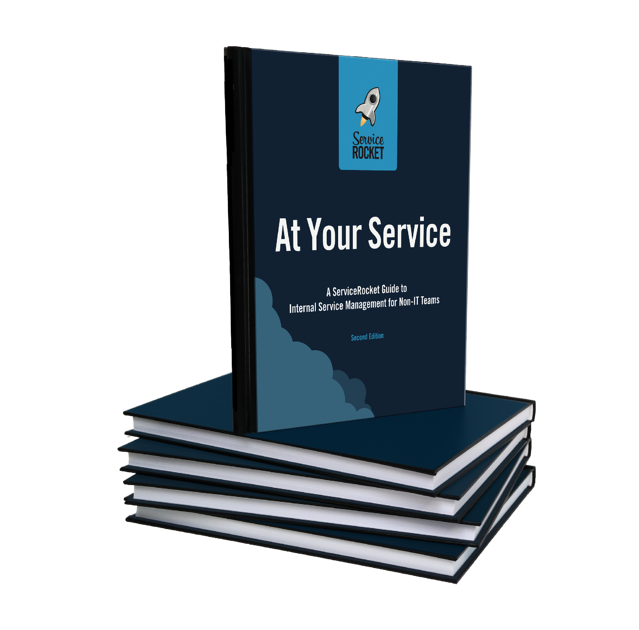 If you would like to learn more about how you can think differently about offering shares services to your employee population, download The ServiceRocket Guide to Service Management for Non-IT Teams. 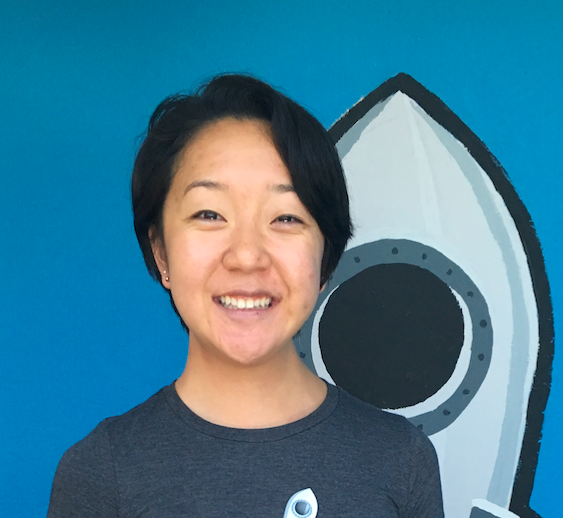 Kristine Xu is currently a Marketing Intern and helps develop content with the ServiceRocket Team. She just graduated from California Polytechnic State University, San Luis Obispo with a degree in journalism and a concentration in news editorial.